The Fund are delighted to receive funding from Tighean Innse Gall (TIG) which will support the organisation of the new 10k race taking place alongside the annual Point 5k walk/run. A trophy for the new event has also been kindly sponsored by Point Community Council. 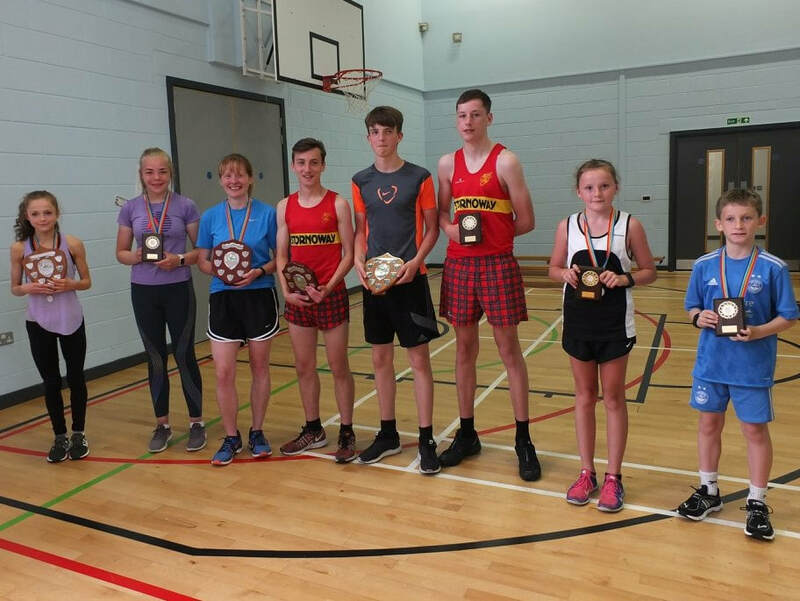 The annual event is the largest sporting event in Point with over 150 taking part and it is hoped that this year’s extended event will attract even more participants. Chrisetta Mitchell, Development Manager for The Leanne Fund said: “We are so grateful to TIG for sponsoring our inaugural Point 10k and to Point Community Council for sponsoring a trophy. “The 5k has been a great success for the last decade and we hope many people will come and support our extended event to mark the 10th anniversary. A spokesperson for TIG said: “We love to support local causes and recognise the great work that The Leanne Fund carries out to support young people affected by Cystic Fibrosis. “We hope to have a number of staff running (or walking) in this event to show their support. or call into The Leanne Fund office on Point Street to pick up an entry form. The 10k event is limited to 100 participants and is for runners only. Walkers are very welcome to enter the 5k which is open to all the family (including your dog!). Brighten up everyone’s day with a Rainbow Raiser at your school, college or workplace this February all in aid of The Leanne Fund. The Leanne Fund offers a range of services to individuals affected by Cystic Fibrosis and their families across the Highlands, Islands and Grampian regions. This special fundraiser on Friday February 22nd will help make a real difference to the lives of those with CF and ensure a fun charitable activity for your class, group or workplace. Last year’s inaugural event was a great success with over £3,000 raised for the charity. All you have to do is request a Rainbow Raiser pack and get set to wear your best/wackiest and brightest clothes for the day. Chrisetta Mitchell, Development Manager for The Leanne Fund said: “Each week 5 babies are born with Cystic Fibrosis and sadly 2 young lives are lost. There is currently no cure. “At The Leanne Fund we provide a range of support services to individuals affected by Cystic Fibrosis and their families, helping them to maintain and improve their quality of life and live life to the full. This help is available across Highlands, Islands and Grampian. 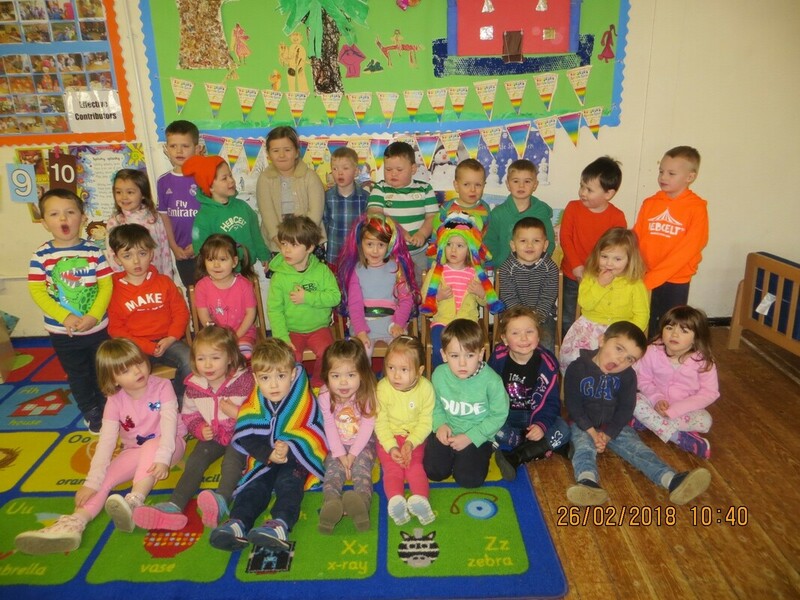 “We are inviting schools, colleges, work places and businesses to partner with us in hosting a ‘Rainbow Raiser’, from which the funds raised will contribute towards making a difference in the lives of those affected by this life-limiting disease. Every pound raised goes directly to providing these life changing services for those affected by Cystic Fibrosis. The Leanne Fund has launched a new Befriending service for individuals affected by Cystic Fibrosis in the North of Scotland. The service has been developed in response to feedback from those who have received support from The Leanne Fund. The Fund is now recruiting Befrienders to provide this service throughout the Highlands and Islands and Grampian. Chrisetta Mitchell, Development Manager for The Leanne Fund said: “We are delighted to launch our new Befriending service, ‘Befriending with The Leanne Fund’ offering vital emotional support to individuals, helping them to gain confidence, increase self-esteem and get out and about in their community. 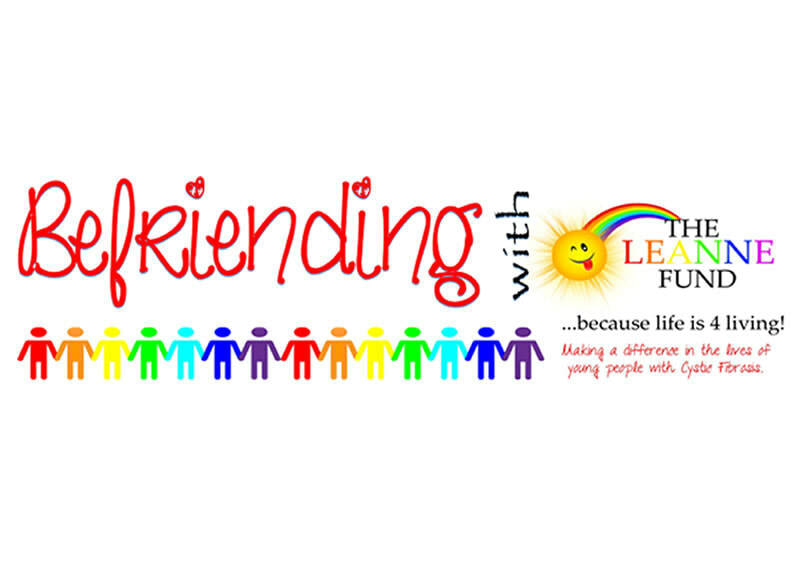 The charity’s Befriending Co-ordinator will match Volunteer Befrienders with Befriendees who have similar interests and will be able to provide the required support. In addition, the new service will include telephone and Skype Befriending as some individuals with CF may want to talk to others affected by the illness. Befriending is a flexible service and can be carried out from Monday to Friday during daytimes or evenings. A meeting might include just having a coffee and a chat, going shopping or going to watch a film. We’re looking for friendly, positive and upbeat volunteers to join our team. If you are interested in this exciting new opportunity please contact Chrisetta Mitchell on 01851 or email info@theleannefund.co.uk to request an information pack. No experience is necessary as full training will be provided.